Have the destination wedding you have always dreamed about...or any type of event! If your business is interested in becoming a vendor or partnering with us to sponsor the 2018 Raystown Region Wedding and Event Expo, click here! 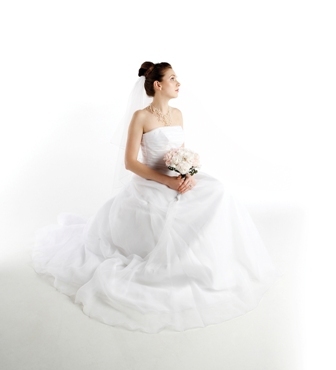 Looking for the destination wedding or event that you have always dreamed about? Visit the Raystown Region Wedding and Event Expo March 18, 2018, for inspiration for your wedding, honeymoon, family or friends gathering, birthday party, or any type of event! We feature unique venues, reception facilities, photographers, caterers, event planners, gifts, places to stay and more. We hope that the 2018 Wedding and Event Expo helps to jump start your wedding or other event plans in one afternoon! With more than 130,000 acres of public lands, the Raystown Lake Region has locations for spectacular outdoor ceremonies, receptions and photographs. There are beaches, historic sites, scenic overlooks, tour boats, carriage rides, caves, golf courses, costume festivals, trolleys, steam railroads, and more that can serve as a creative and beautiful backdrop for your wedding ceremony or photographs. A couple that frequented Rennaissance Faires was married in period garb in front of a castle at Mayfest of Huntingdon. 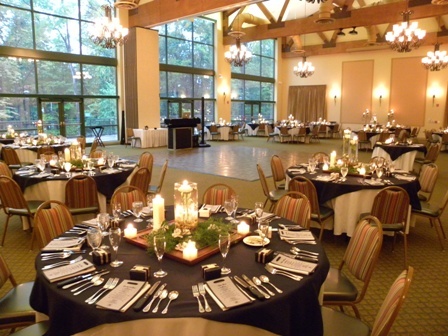 The Huntingdon Country Club can host outdoor or indoor wedding parties. The Lake Raystown Resort Lodge and Conference Center has indoor and outdoor venues all with spectacular views, allowing it to host multiple weddings at the same time without one interfering with another. The Resort’s Proud Mary Showboat and Seven Points Marina’s Raystown Princess are both available for charter for wedding ceremonies or receptions on the water of beautiful Raystown Lake. The picnic areas, amphitheatre, and scenic overlooks within the Raystown Lake Recreation Area can be reserved through the Army Corps of Engineers. There was even a couple of cavers married underground in Lincoln Caverns during the summer of 2013! For more details on the Raystown Lake Region, visit the Huntingdon County Visitors Bureau website!